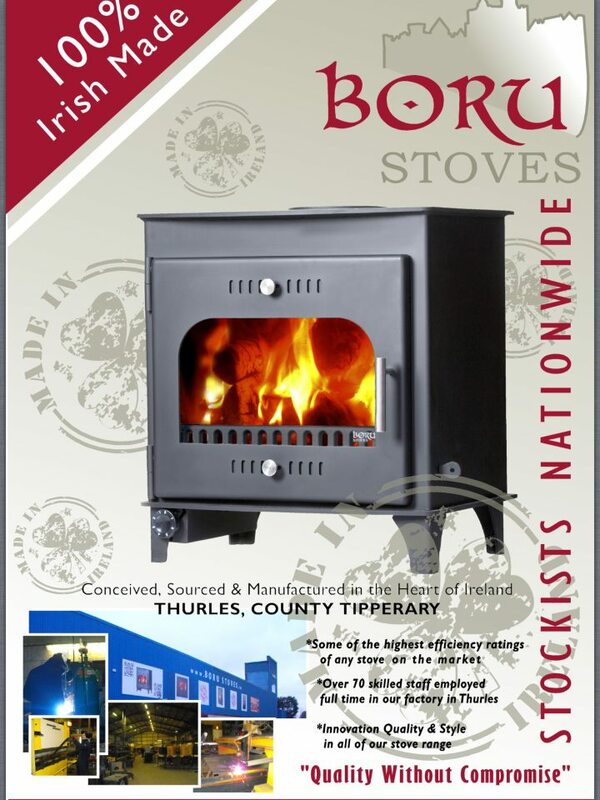 We have just launched the Carraig Mor 30 kw stove. We have had a lot of enquiries for a bigger stove. It has an automatic damper system and tertiary air for a cleaner burn. It has the capability of heating up to 20 radiators and the hot water. With its overnight burn system you can be sure of never being cold again. It is also available with optional central air intake (outside air) and is a multi fuel stove. where can i get a brochure for this stove? 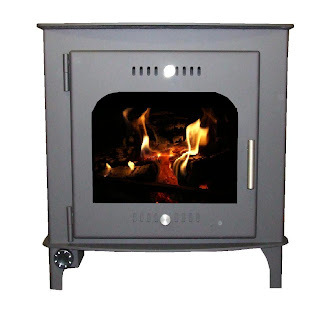 are there any suppliers for this stove in the north?